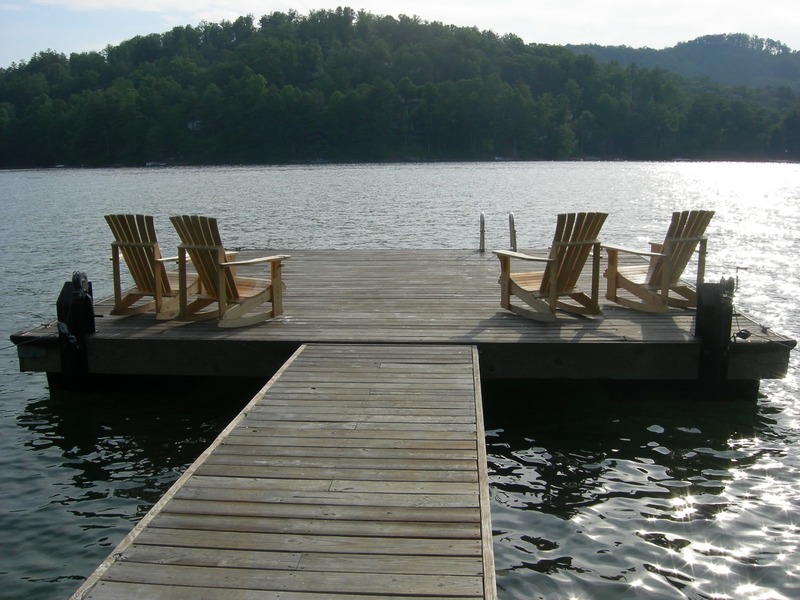 As the only rental company on Lake Glenville, our vast inventory of rental homes offer something for everyone. We have some of the most popular lake front, lake access and lake view locations in the region. We also offer resort homes in Sapphire and Trillium. So, whether you are looking to relax, capture a view of the mountains or play golf on award winning courses.....the perfect vacation awaits you!